ARSUTORIA School is the leading institution for Shoes and Bags professionals, specializing in pattern making, prototyping and design courses. We hold programs in our premises in Milan but also around the world in collaboration with Footwear associations (Mexico, Colombia, Peru, Korea, South Africa, China to name a few). This year we celebrate 70 years of excellence. ARSUTORIA School is very diverse and actually we have over 50 nationalities and over 75% of the student’s population is international, all courses are offered in English. 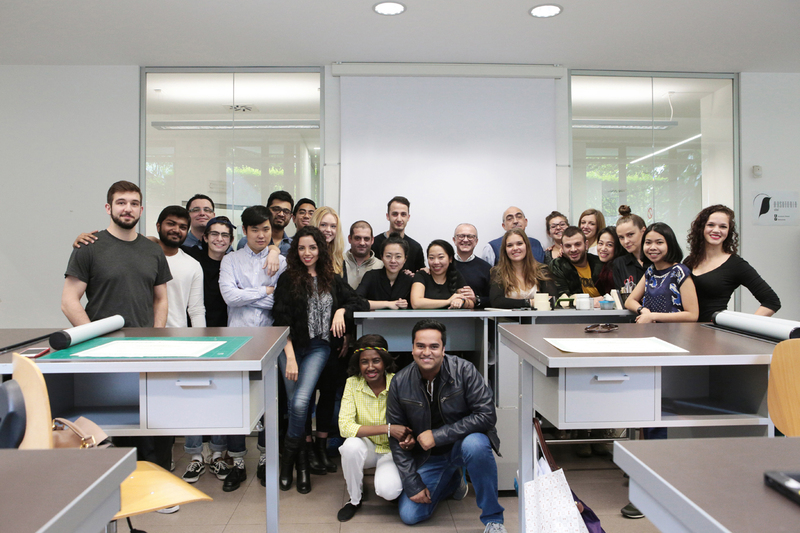 The footwear pattern making and prototyping course is held in Milan and it has a duration of 13 weeks. 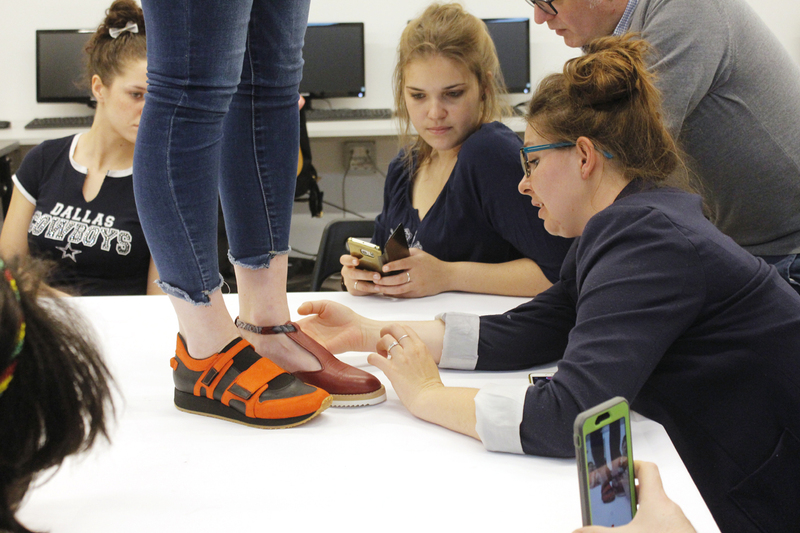 Most of the class time is dedicated to footwear pattern making, a topic which we believe is indispensable for both designers and technicians. Click here to course page. The footwear collection design course has two objectives: Provide participants with a solid foundation in the technical design of the shoes either by hand or through the use of digital drawing software such as Illustrator and Photoshop, and to to make the participants work to design a collection as in a company style office. Click here to course page. 60 years of experience in training footwear professionals is now available on the web. Empower your career in the shoe industry. 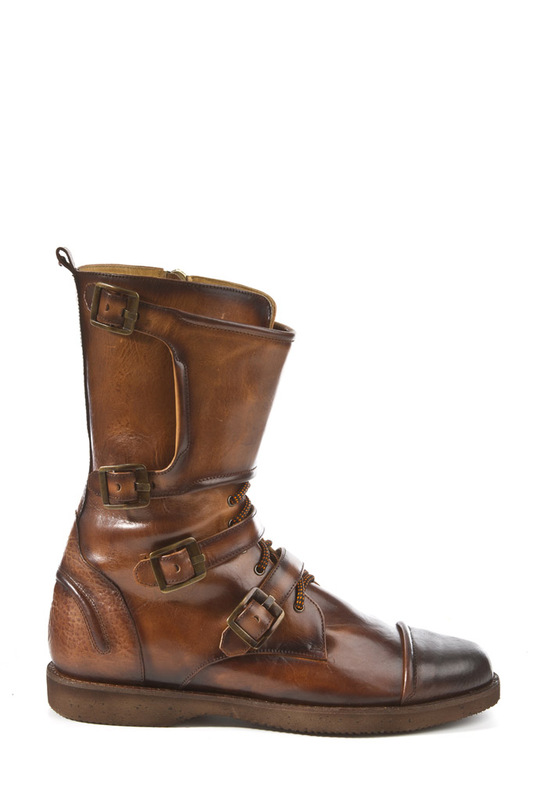 Learn the secrets of Italian shoe making from experienced technicians in the comfort of your own home. Access more than 10 hours of video lectures on topics such as Footwear Constructions, Footwear Materials and Components, Footwear production processes, and much more. Click here to course page. The most relevant part of this 8 weeks course is dedicated to bag pattern making, a topic which is indispensable for both designers and technicians. ARSUTORIA renown technical method is effectively used in handbag companies with extreme precision compared to the traditional trial and error approach. Click here to course page. The main objective of the Bag Collection Design four-weeks course is to immerse participants in the process of creative development of a collection of bags. The course is targeted to students graduated in fashion schools, to professionals already working in the field of bags (both in bag brands or retailers) and to profiles with different backgrounds who intend to explore the possibility to pursue a career in the bag industry. Click here to course page. This five days class in New York City is focused on casual and elegant shoes. In cooperation with FFaNY. Click here to course page. This five days class in Boston, MA is focused on outdoor casual and performance footwear and molded outsoles. In cooperation with TwoTen. Scholarships available. Click here to course page.